We love this concept! 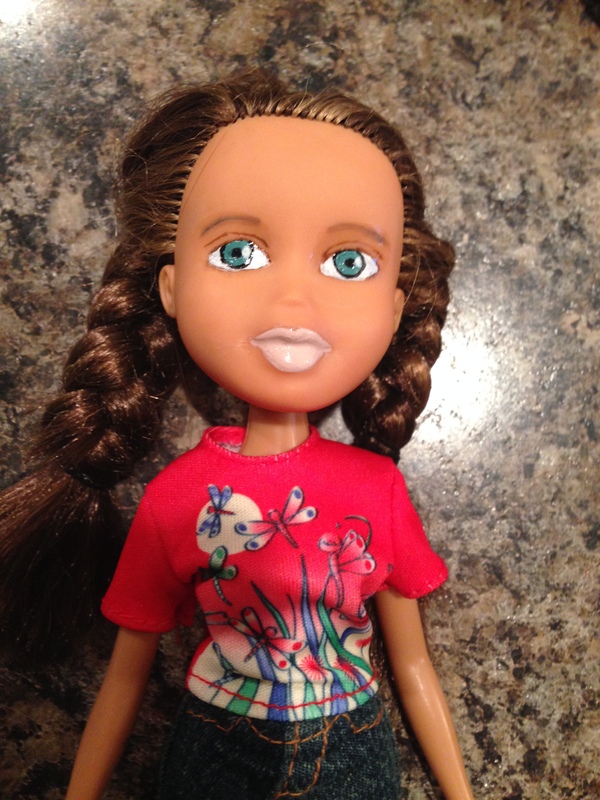 We have always been a fan of the Bratz line of dolls, but my girl could never really find stories for them that were relatable to her. 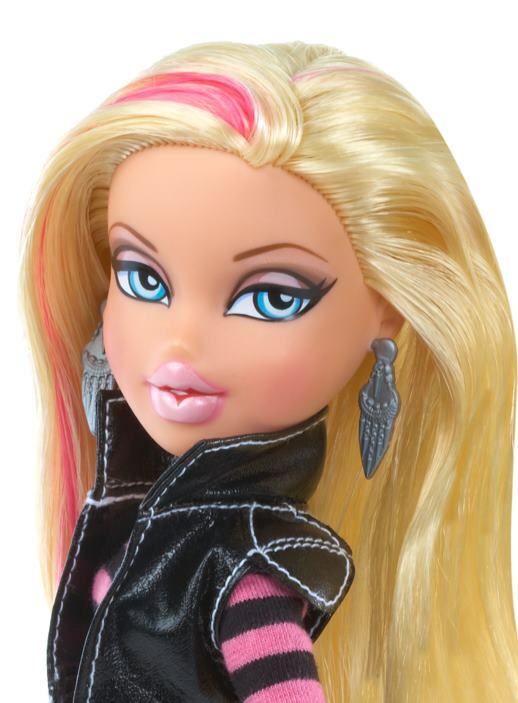 That’s because the Bratz dolls look about twenty years old. 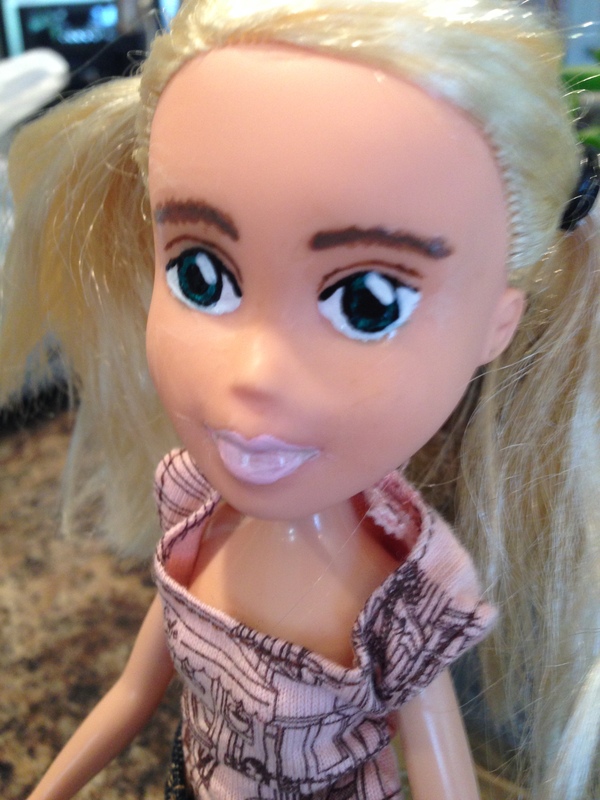 My seven year old has a hard time believing that her twenty something looking Bratz doll is in grade one like her. They are not exactly kidlet friendly, but we still love them because they are pretty, their clothes are fashionable, and we have a boatload of them. Along came the Tree Change Dolls. We saw this promotional video for them on Pinterest and immediately my girl wanted to try to make one too. 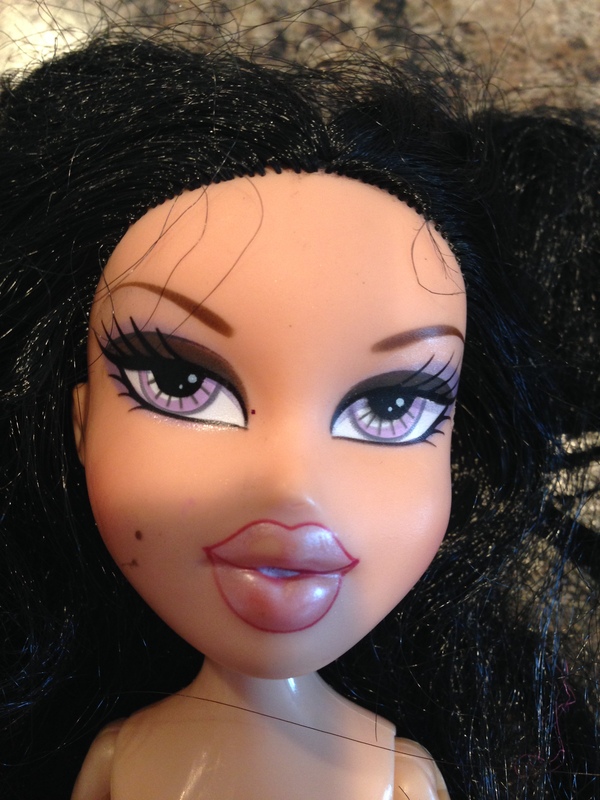 The woman over at the Tree Change Doll website has basically been wiping off all of the Bratz dolls make up, and re-doing their faces to look like little girls. And it works! 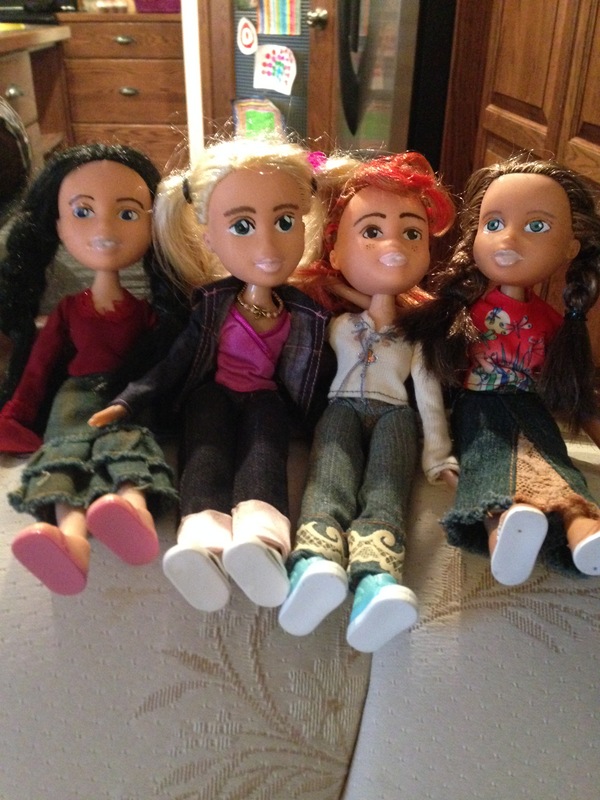 The dolls are so cute! They are no longer twenty years old. Instead, they look like kids you and I might know. 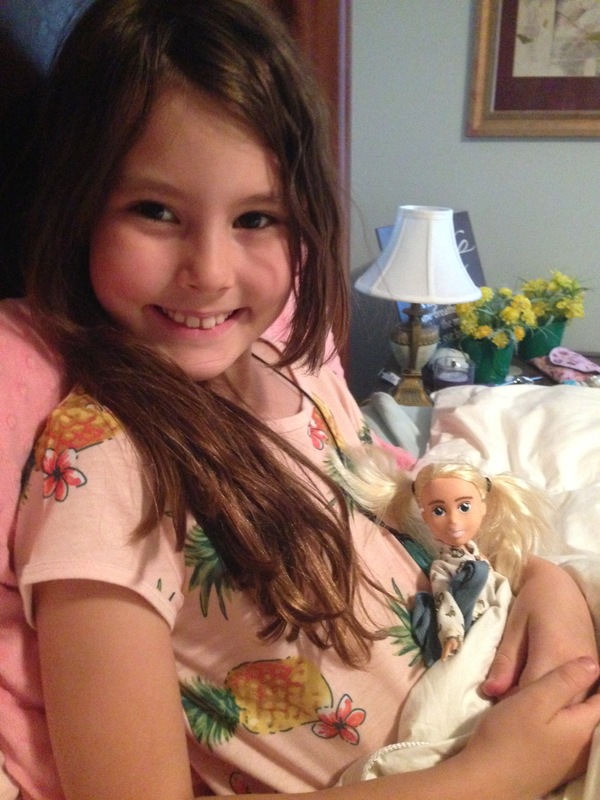 In fact, my little girl has said that some of the dolls resemble friends from her class. What a great idea! 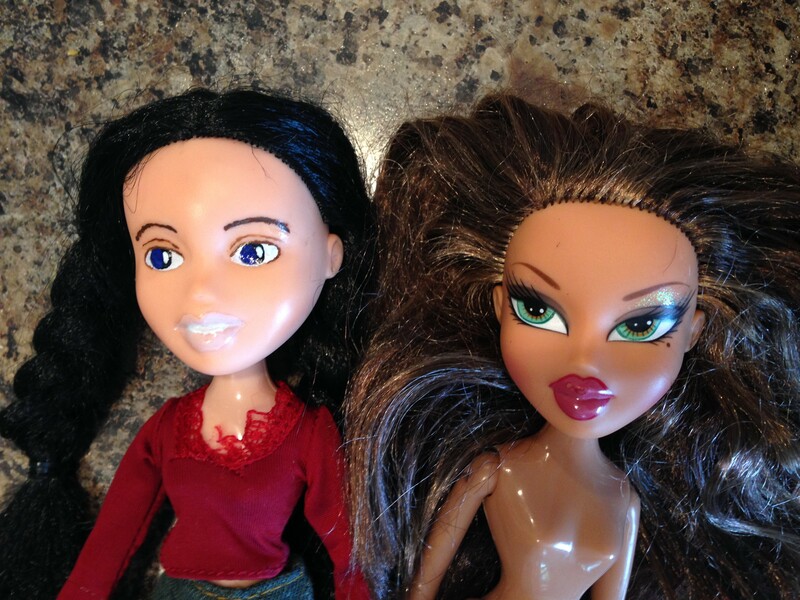 Down to the basement we went to find a Bratz doll that was in less than perfect condition. It was an experimental mission at best, so we didn’t want to ruin one of our good dolls. 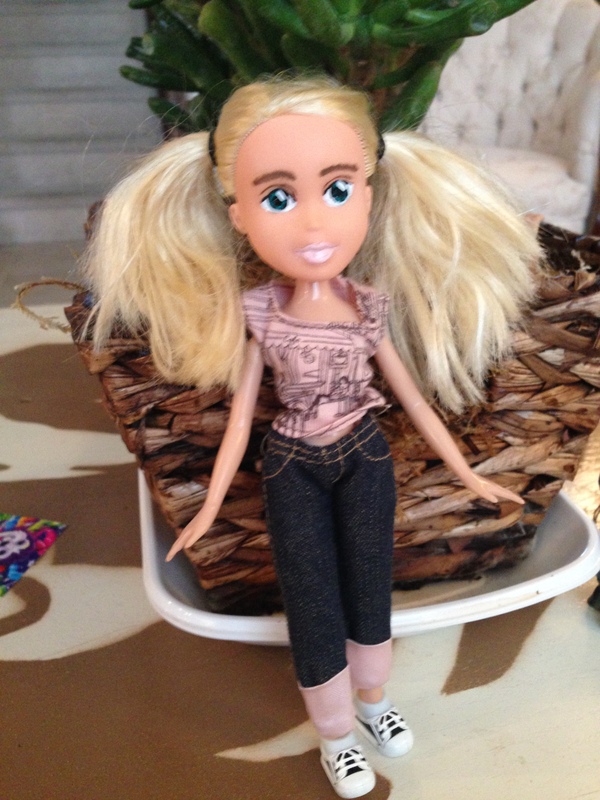 We came across a version of Cloe, the blonde member of the Bratz pack, who had less than perfect hair, and a bit of pen on her ears too. Perfect! 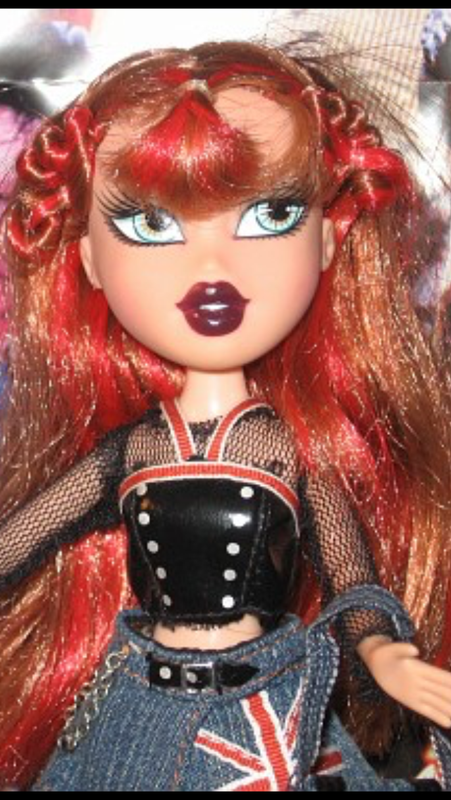 I don’t have a picture of the original doll, since I didn’t think to take one of her at the time. You see, we were on an experimental mission. I wasn’t fully expecting success. 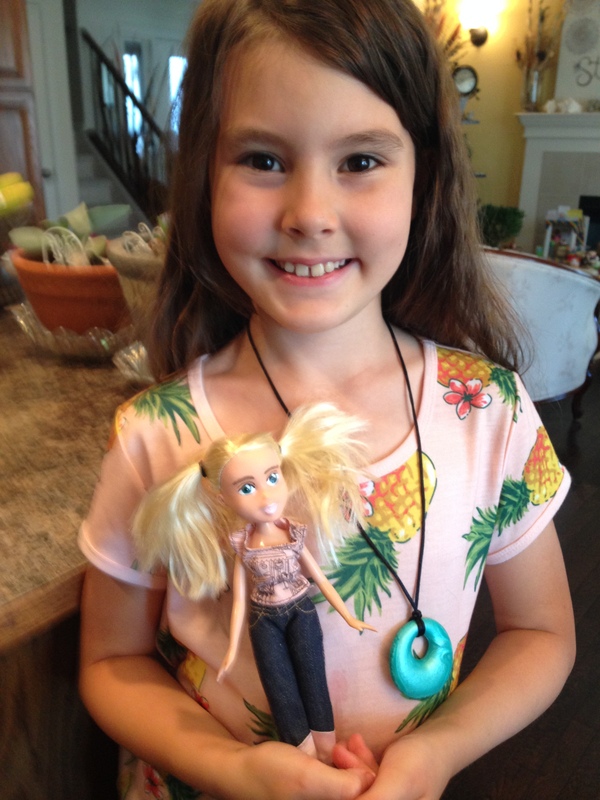 As you can see from the photo above, Cloe looks to be about twenty five years old. She has more make up on than my entire make up stash combined. Don’t get me wrong. She is pretty. She is just difficult to relate to. She looks like she is off to a niteclub, and my seven year old doesn’t even know what a niteclub is. 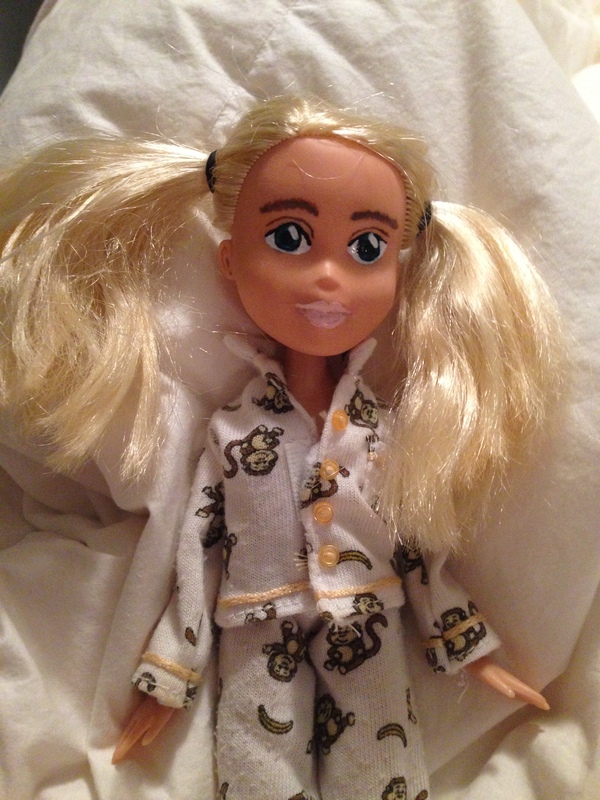 No one in her world realistically looks like this. So we wiped her face off. We just used a bit of nail polish remover. Disclaimer: This is not easy! It actually takes a bit of effort to wipe their faces off. We had to work at it for a good fifteen minutes. It works better if you apply pressure, and rub it off rather than just wiping at it. It also smears a lot on the face. 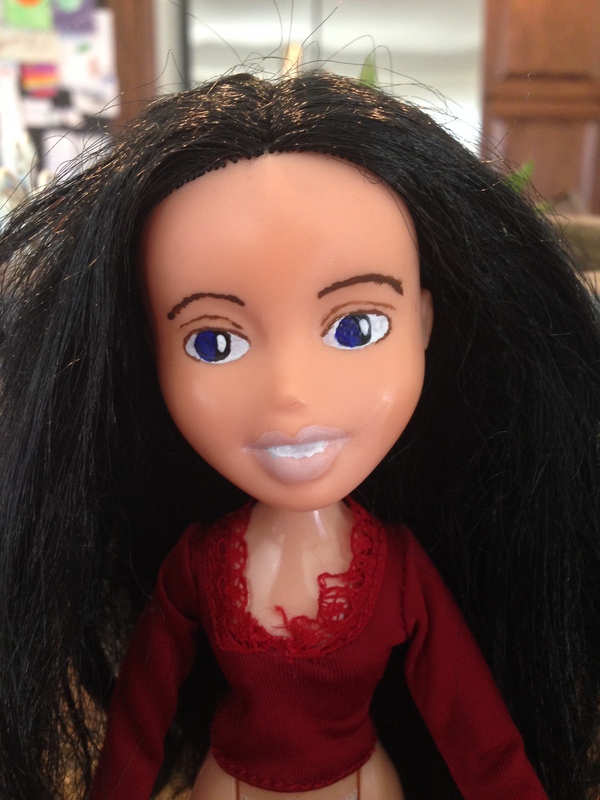 Once her face was clean and blank, I washed it and dried it. Then I took some acrylic paint and a small, fine tipped brush and I painted her features back on. You will need to do a couple of coats of paint so be patient, and let it dry first. I used a very light pink for her lips. 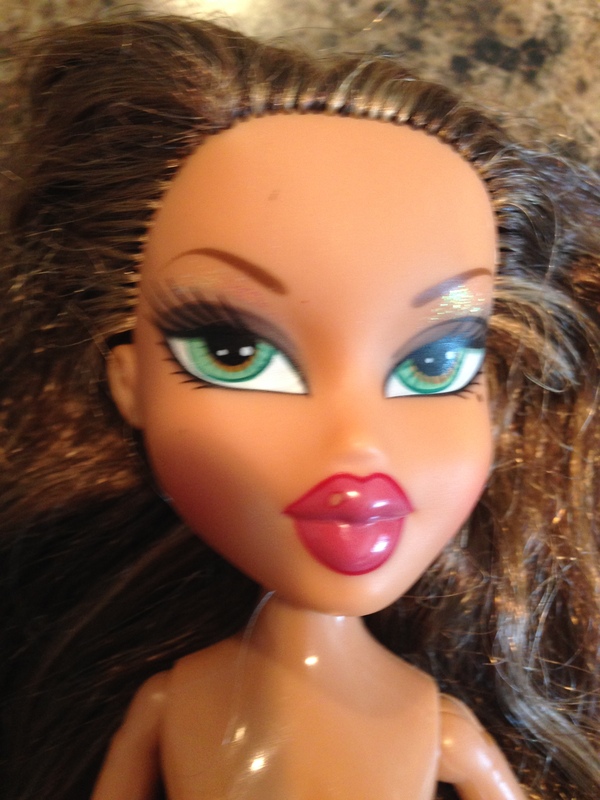 I made the lips smaller as well. 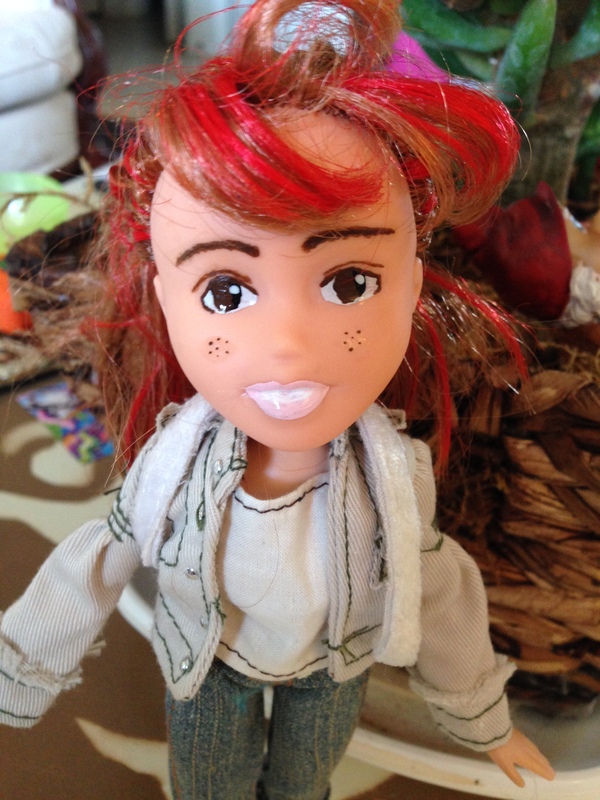 Some of the Tree Change Dolls have teeth, but I decided against it. For the eyes, I made them wider with fuller eyebrows and no make up. 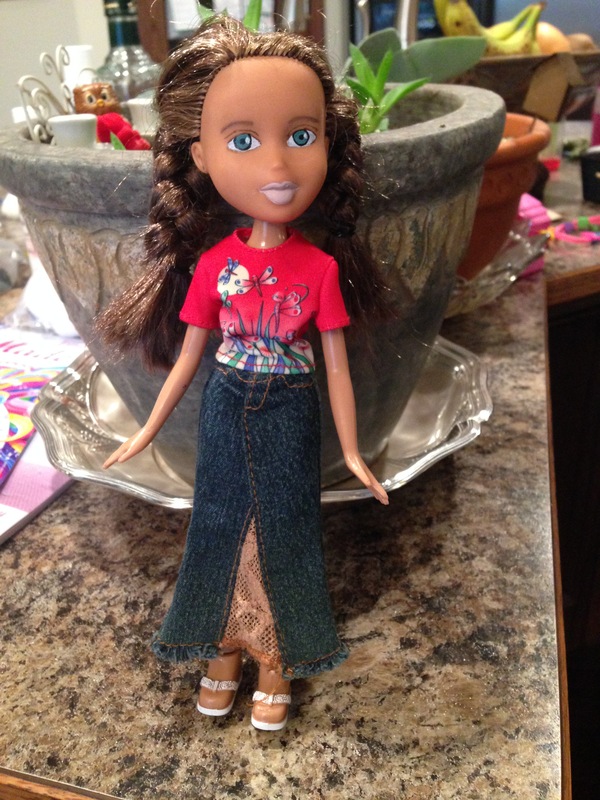 You can also model your doll after the ones on the Tree Change Doll website. She is much younger looking for sure!! And my girl approves! 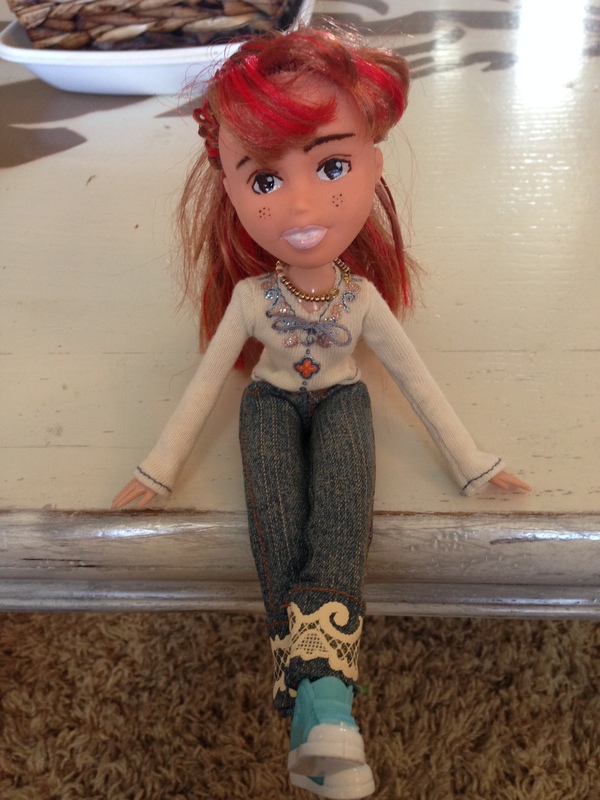 We ended up using some feet that we had from the Bratz Kidz line. They fit, and they don’t look as weird and big. The woman at Tree Change molds her little dolls boots out of clay. 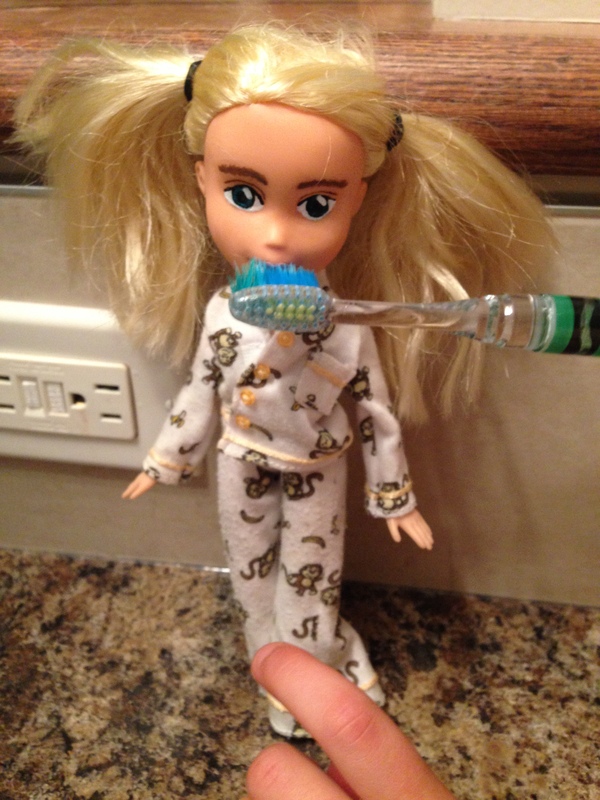 Here’s to great oral hygiene! 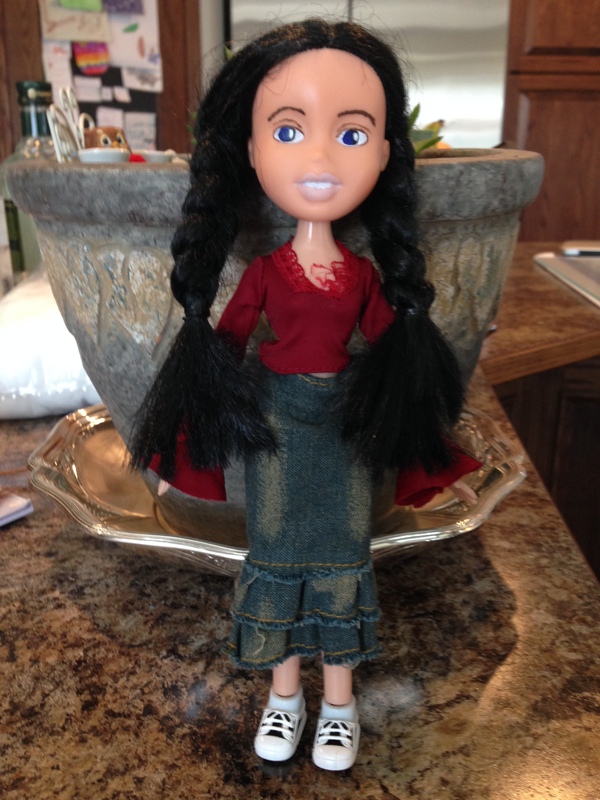 I plan on making a few more of these dolls. They are so cute! Okay we have been having way too much fun with this. 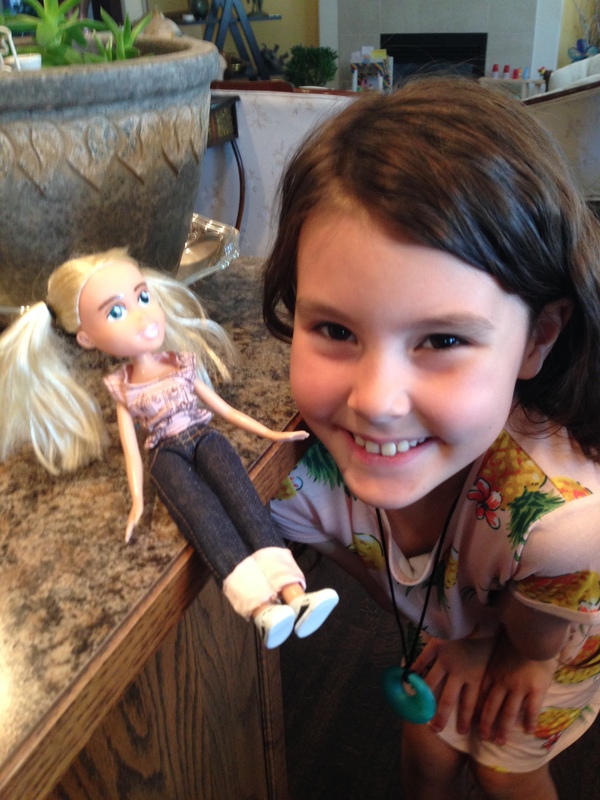 Check out the other dolls that we have made! I really like the red head. I think she looks like Pippi Longstocking! < Previous GRACE THOMAS HAS ARRIVED!